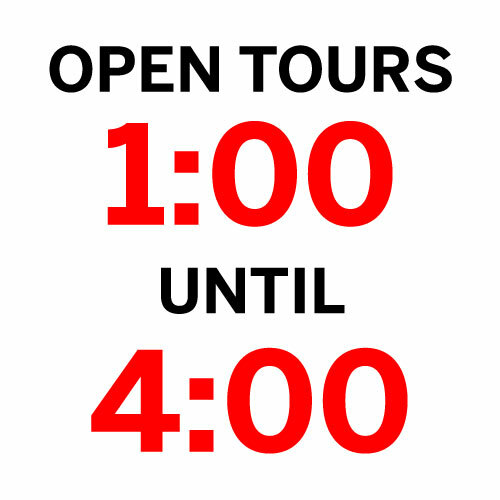 We are open for daytime tours from 1-4pm. 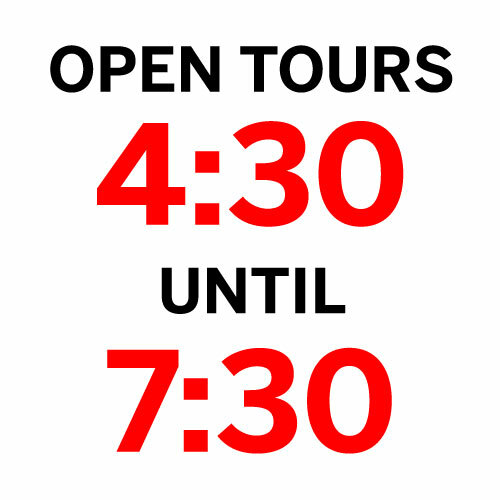 We will re-open that evening from 6:30-8:30pm for our annual Full Moon tour. National Lighthouse Day! Come celebrate with us!